Johannesburg, Tuesday, 16 April 2019 – The South African Broadcasting Corporation (SABC) has noted with extreme concern the attempted hijacking and robbery of its journalists, while covering a story in Johannesburg’s Alexandra Township this afternoon. 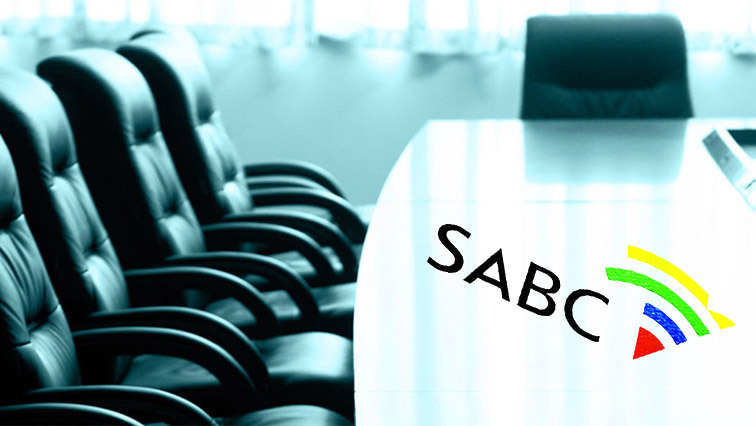 The fully functional SABC Board is yet to hold its first meeting after eight candidates were appointed by President Cyril Ramaphosa to fill vacancies on the Board last week. 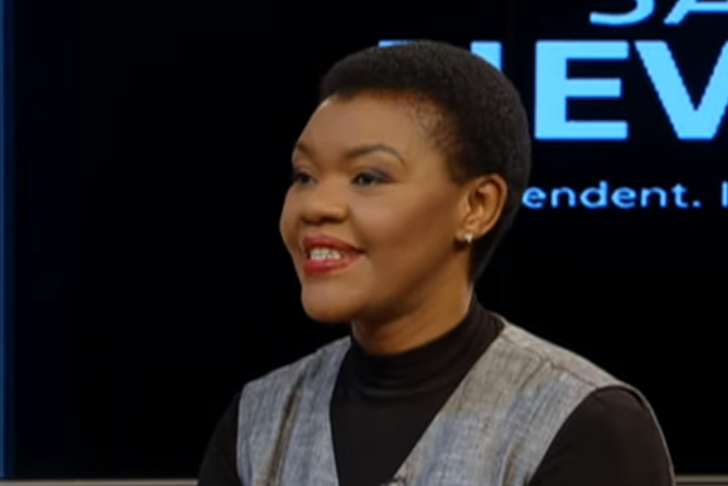 Group Executive of News and Current Affairs, Phathiswa Magopeni, says the SABC has taken an integrated approach in its practice of news gathering.